One of the unique attributes of our firm we are proud to share with clients is that we work as a team. We don’t just say that we value teamwork or that we believe in the importance of collaboration; we do it everyday, on every single case. Why? There truly is strength in numbers. A collaborative approach to personal injury law means that each case gets unique perspectives, dissenting viewpoints and moves more efficiently. Let’s review the benefits of a team approach to personal injury law in more detail so you can understand how this ultimately affects your case. As we prepare many of our cases, we ensure that at least two lawyers participate in the preparation and trial. 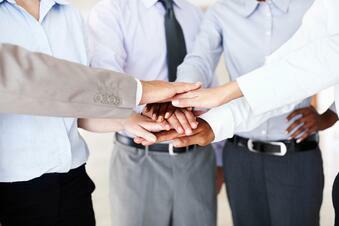 In our over 30 years of experience, we have found that collaboration improves client outcomes and favorable verdicts. Working together allows us to draw on each team member’s unique expertise and develop a well-rounded approach for each case. We are able to create the best plan for each client and ensure that we are thoroughly prepared from initial discovery, through to trial, if necessary. It is important to always consider opposing viewpoints in a case to ensure that we are prepared for whatever an insurance company or defense lawyer might present. When your lawyer is able to build a case with the help of other team members, it builds the strength of your case by bringing in a second or third set of perspectives. Working together to consider dissenting viewpoints means that we are able to anticipate and prepare for counter-arguments or objections the defense may raise. A collaborative approach on all aspects of your case often means that your case can proceed at a faster speed. With a team of experts on every case, we are able to divide tasks matching subject matter to level of expertise, so that the trial moves at a steady pace. We have found that jurors and the judge appreciate that we do not waste their time. This helps us achieve a better result for our clients. To our knowledge, no other personal injury firm routinely handles cases this way. 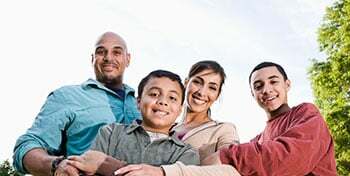 We have done this since we first started our firm – over three decades ago. While it is unique to practice a team approach in personal injury law, we feel that this is the best approach to help our personal injury clients improve case outcomes. 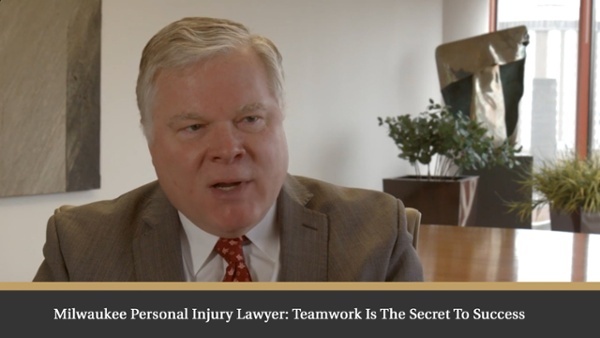 Would your personal injury case benefit from a collaborative team approach?